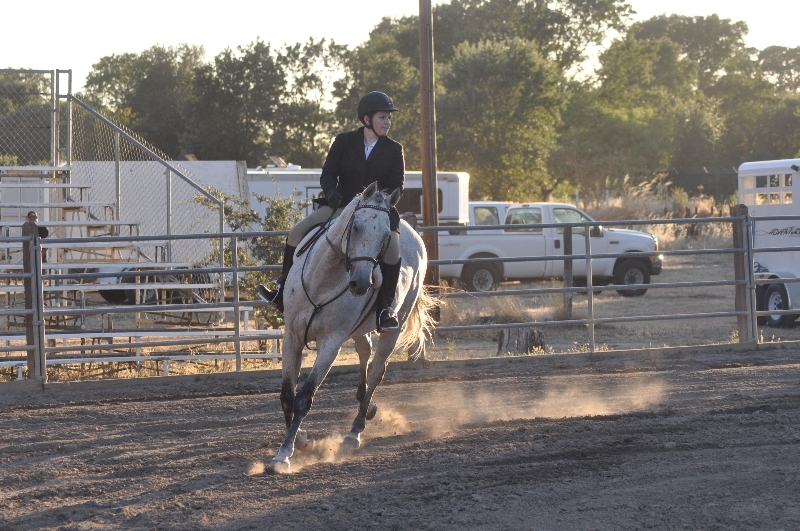 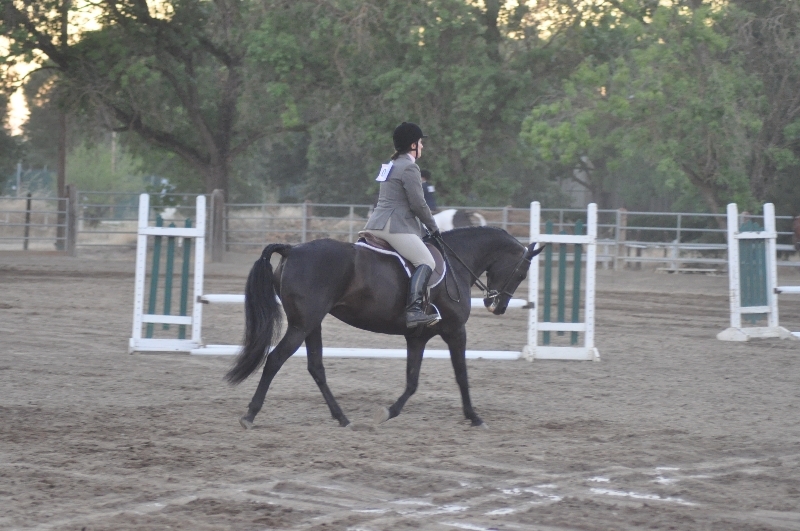 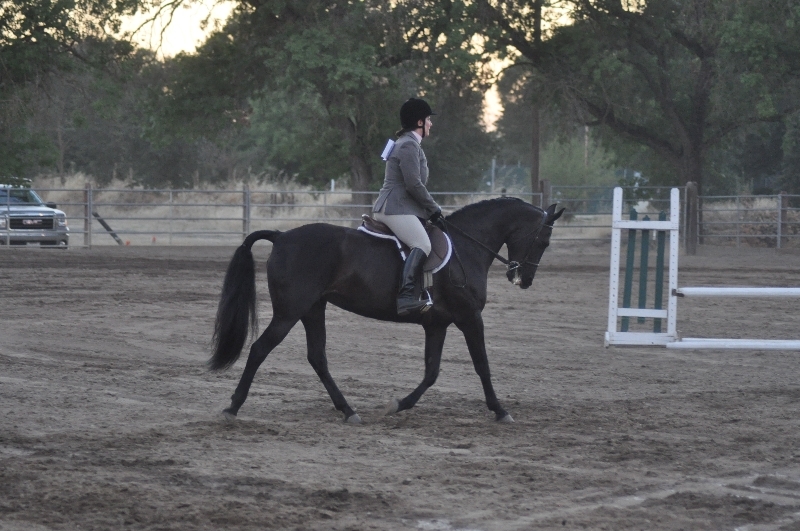 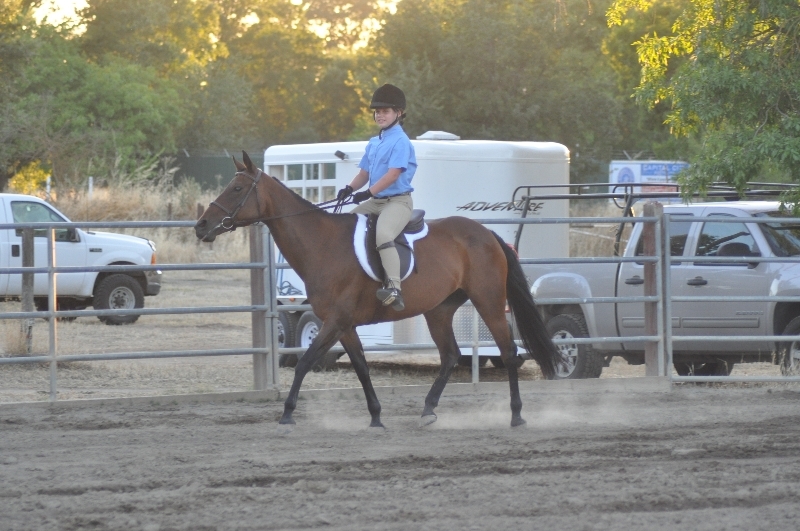 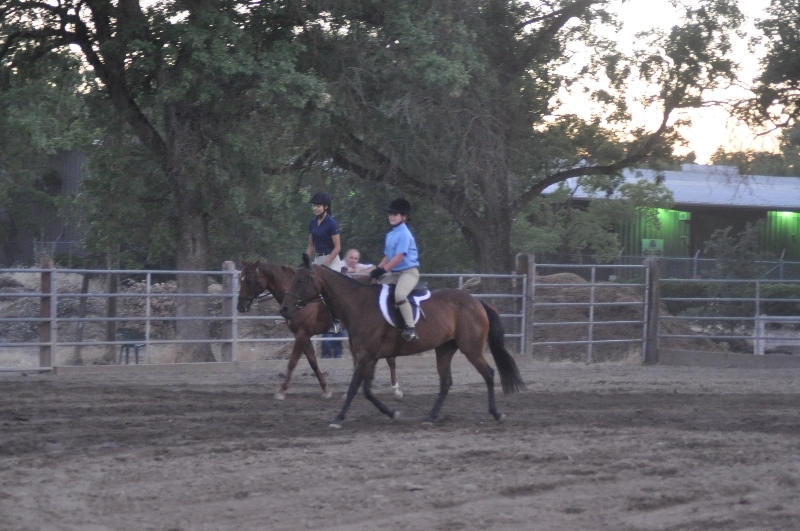 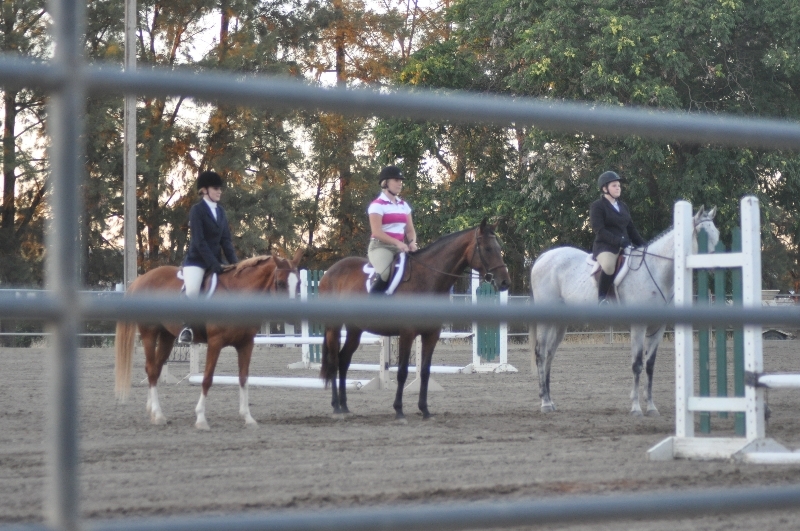 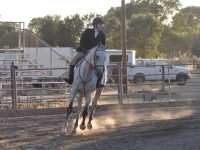 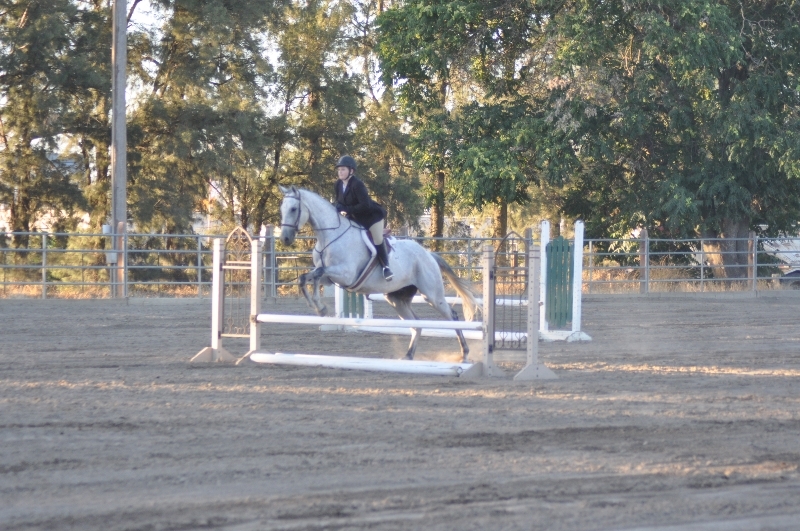 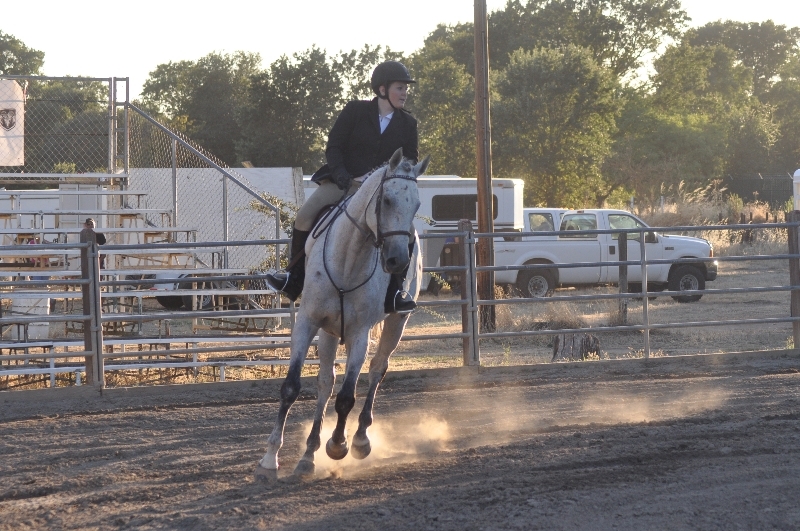 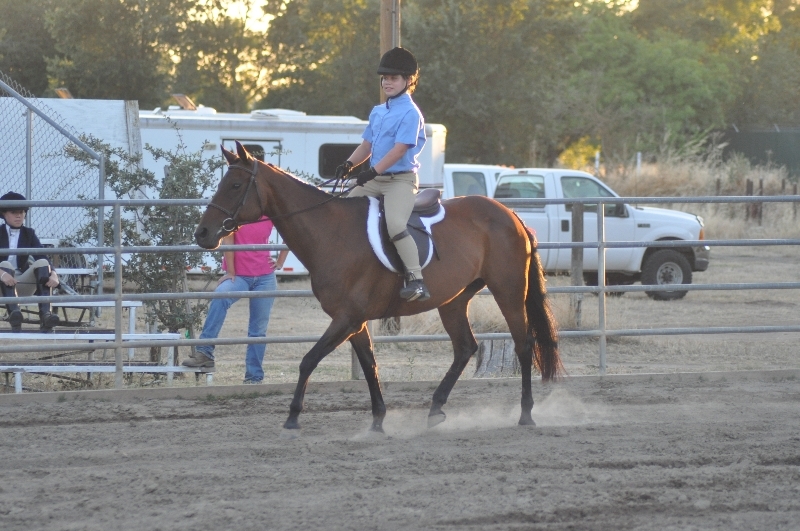 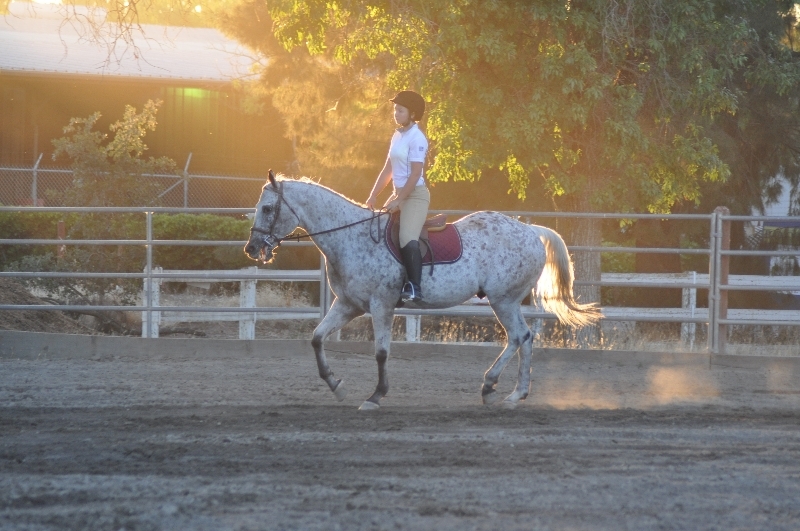 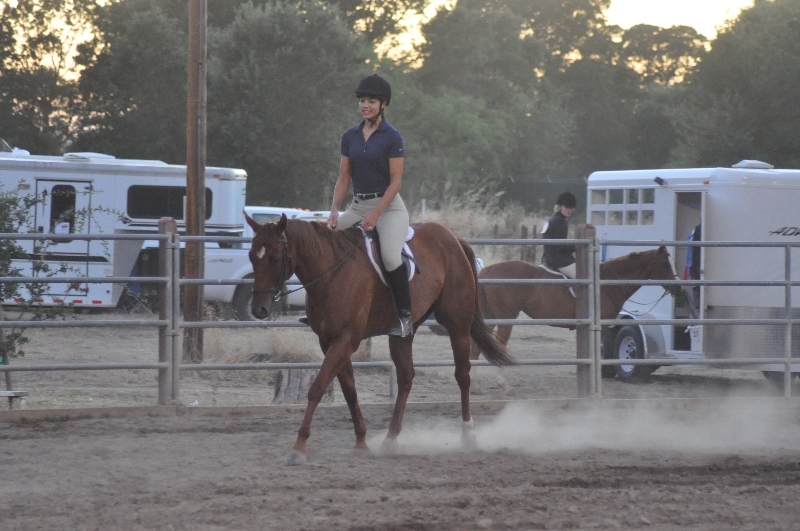 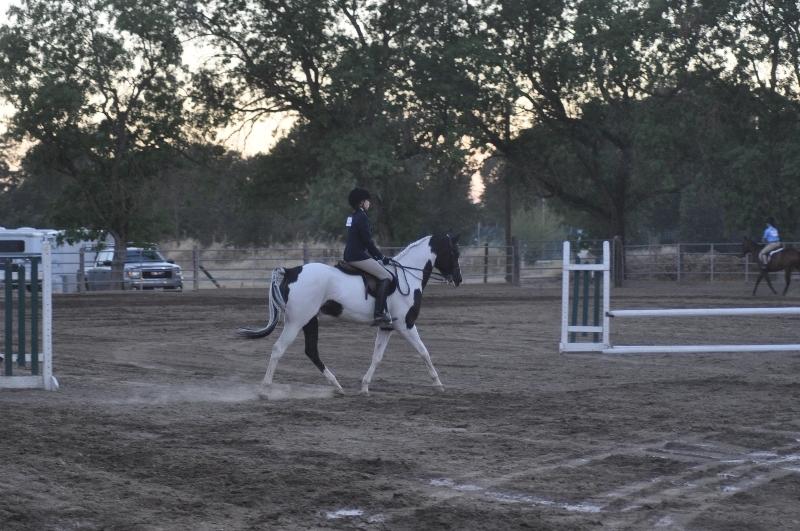 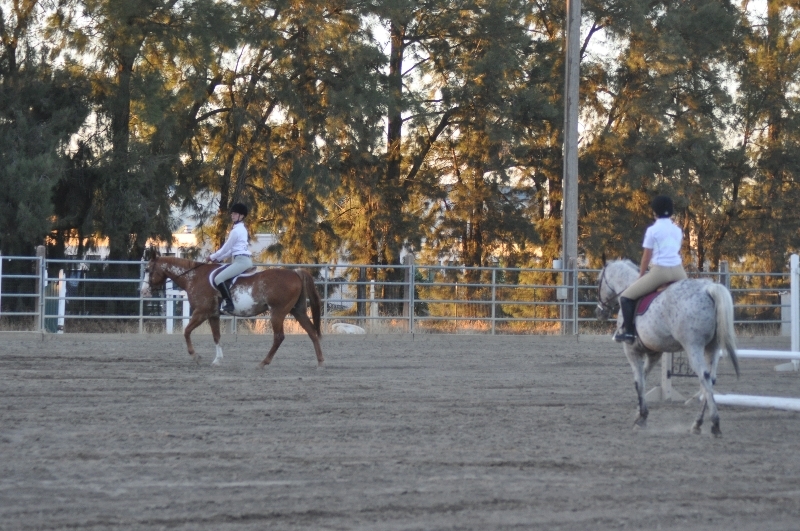 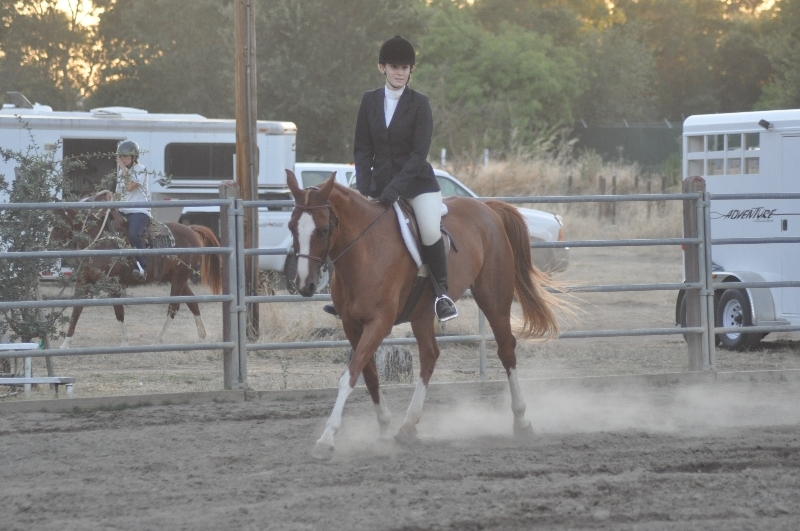 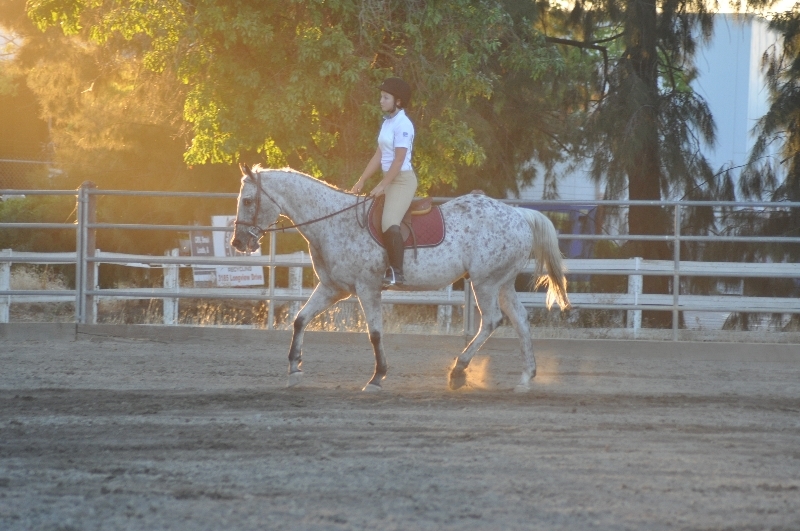 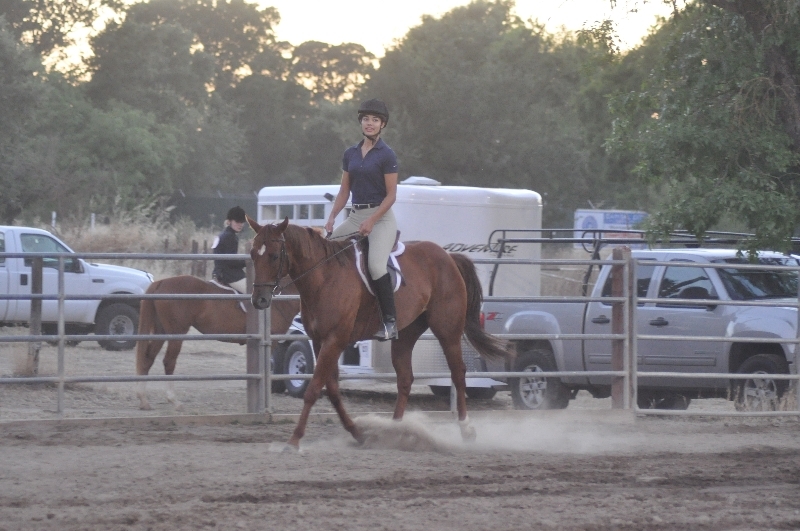 Sacramento Horsemen’s Association has English and Western show series, Friday nights, during Â the summer. 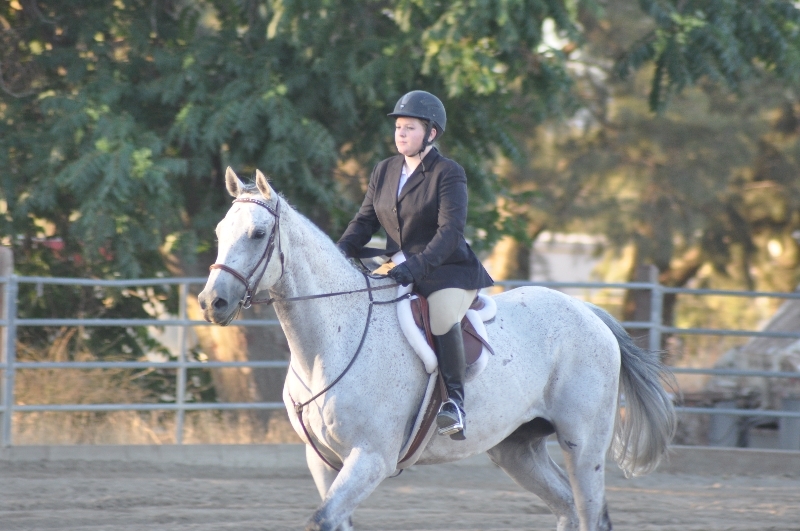 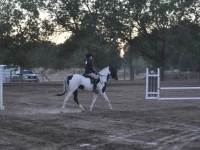 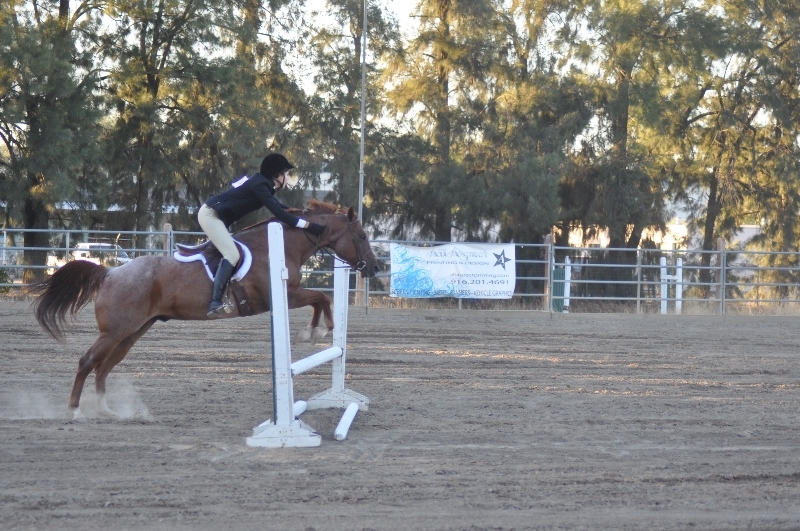 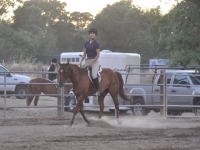 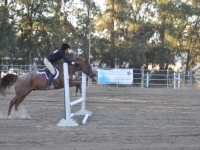 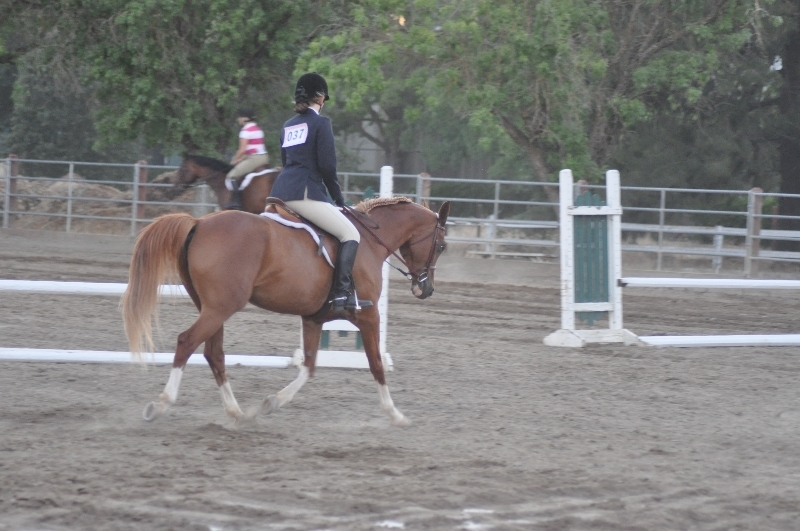 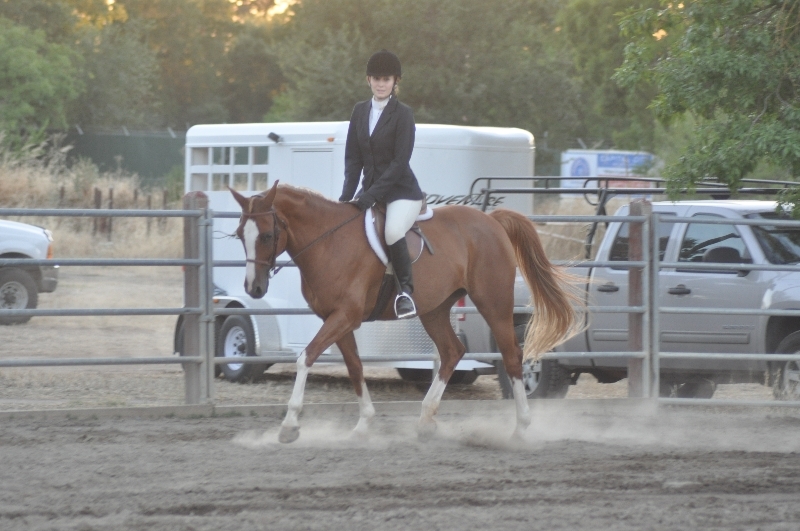 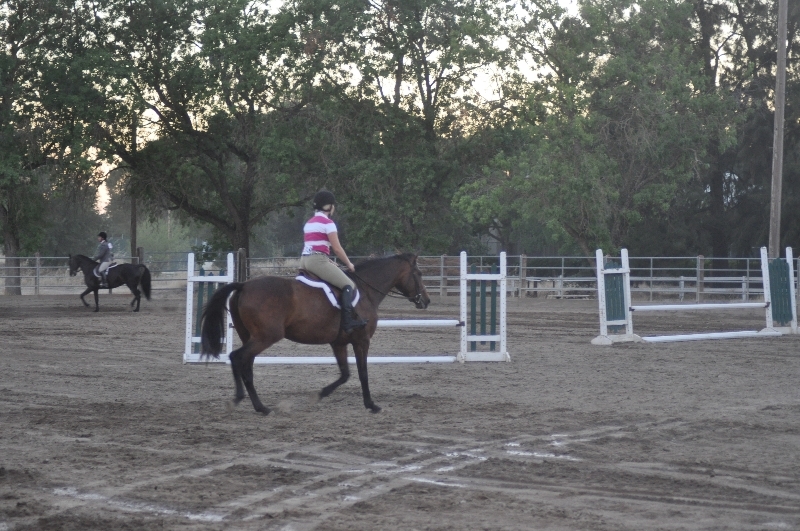 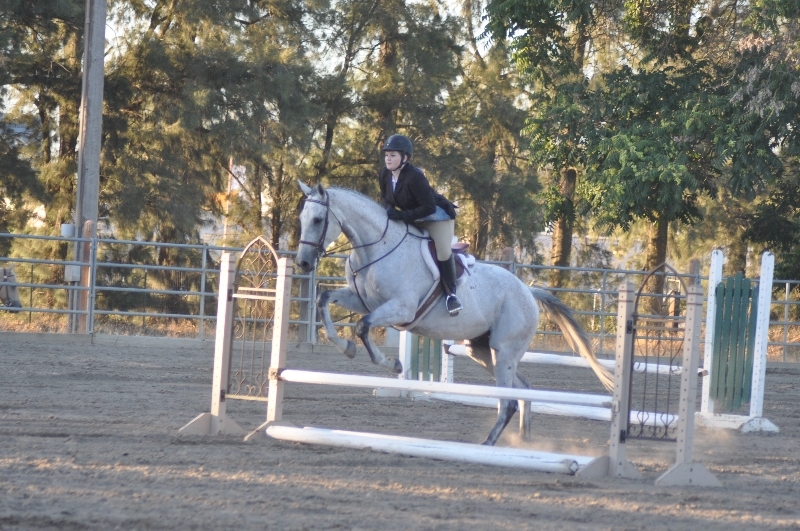 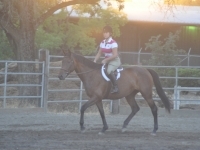 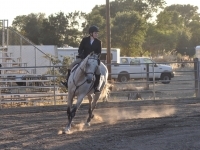 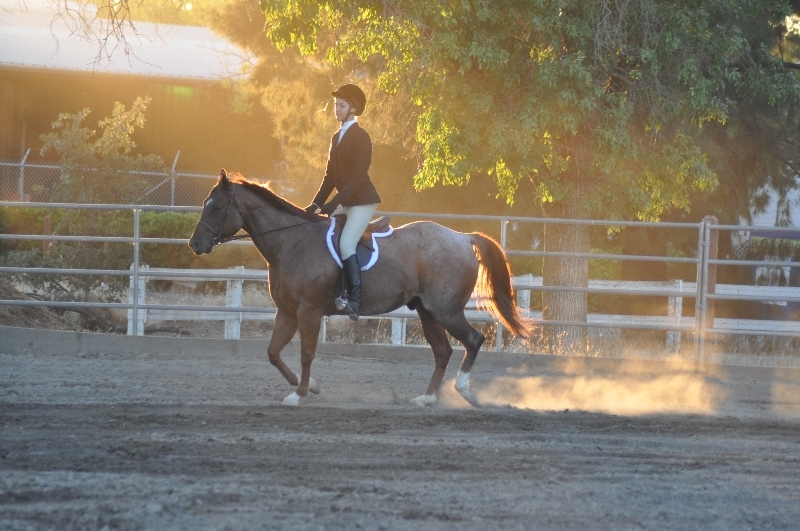 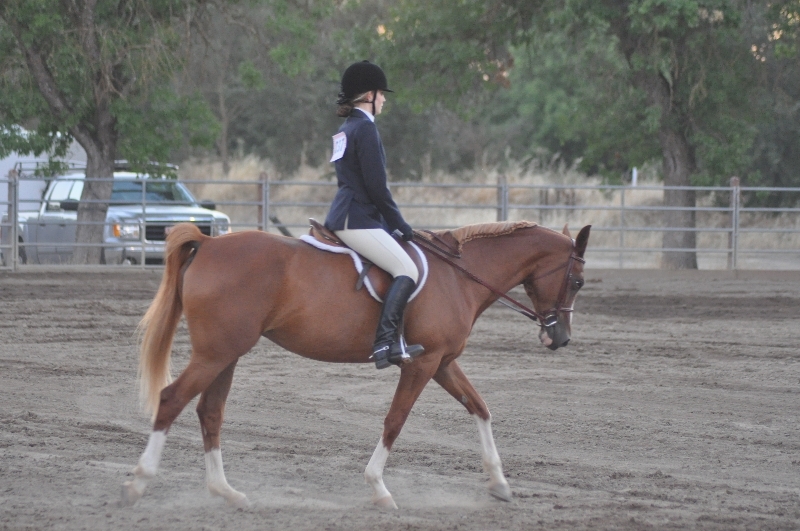 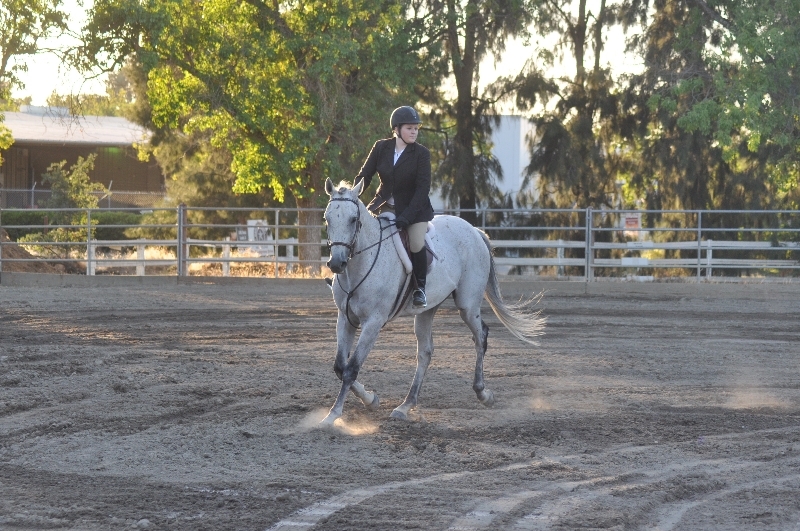 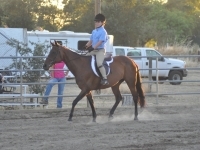 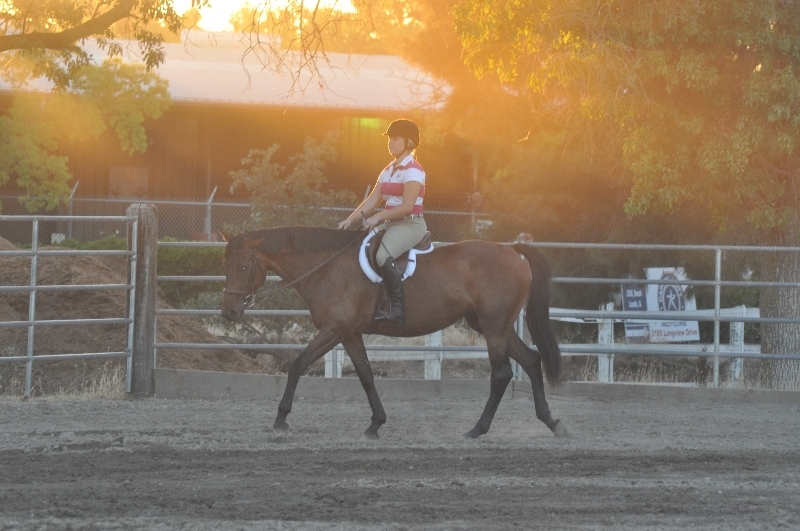 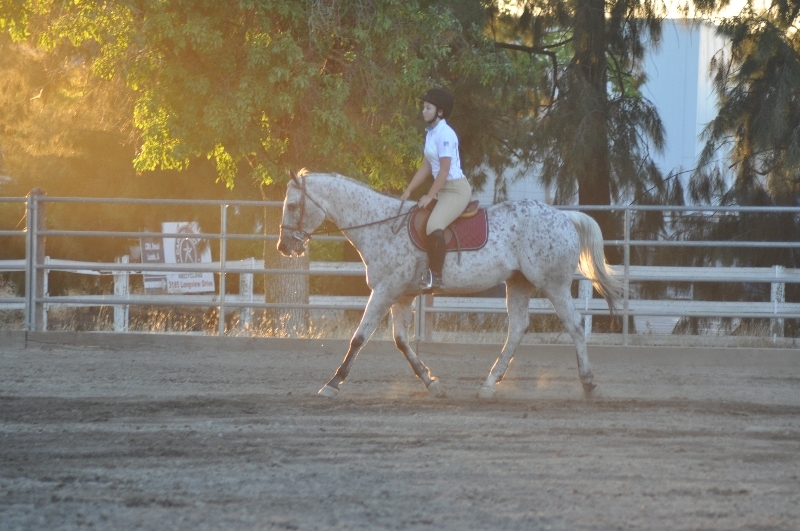 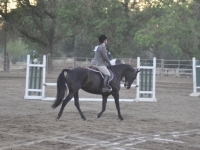 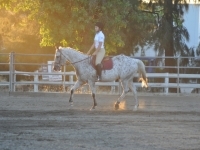 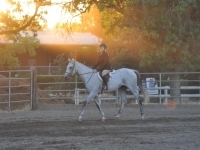 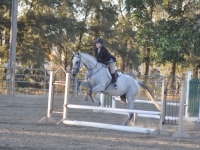 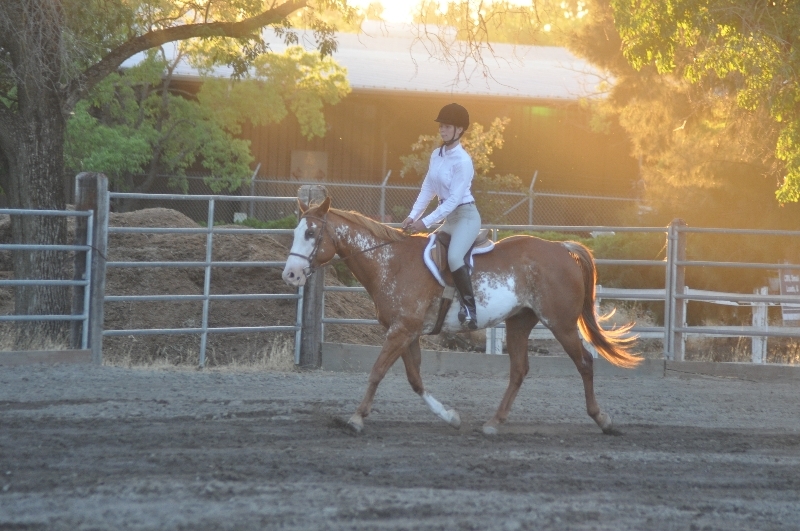 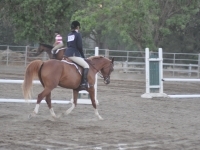 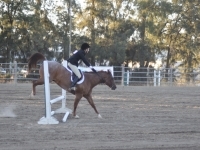 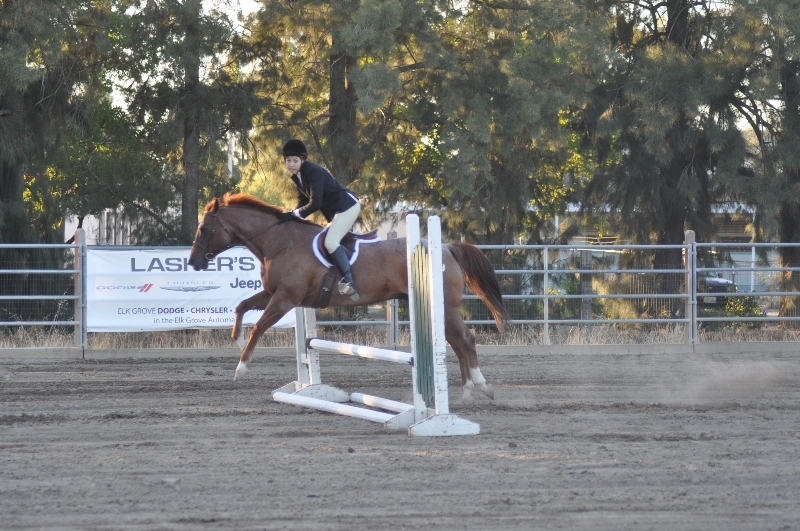 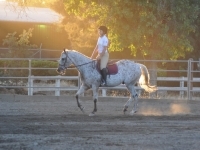 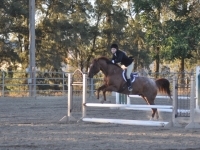 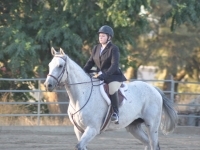 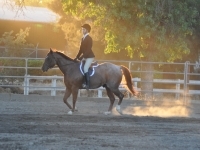 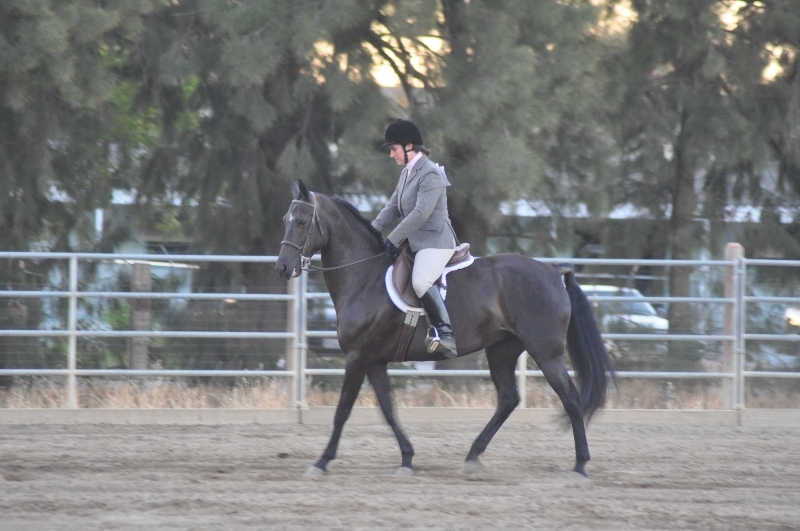 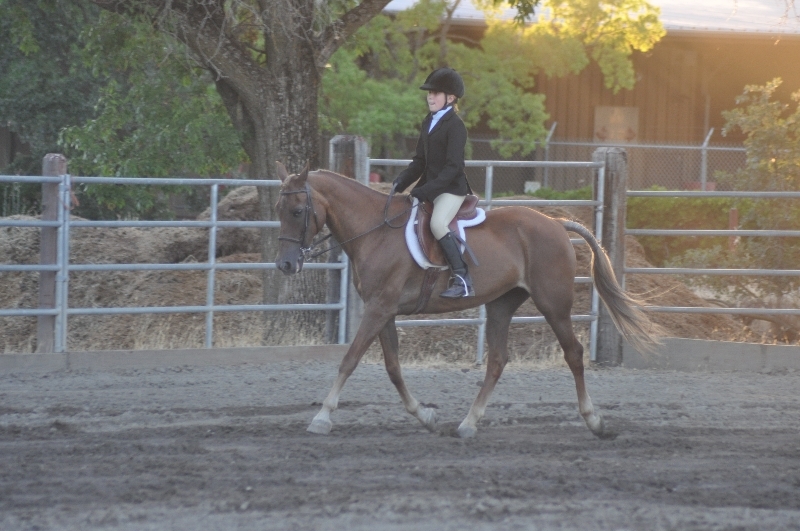 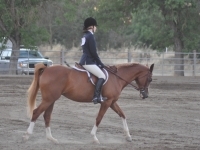 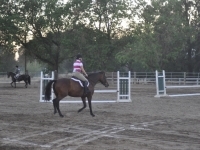 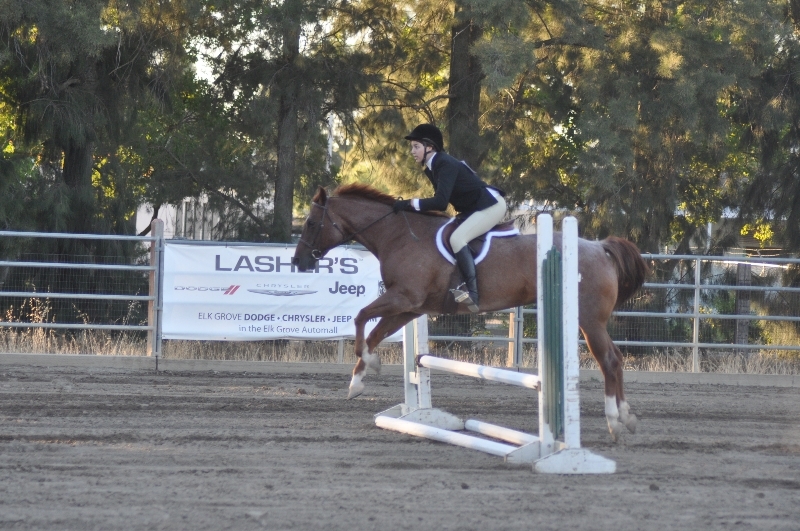 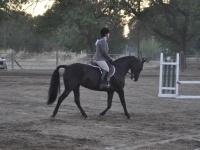 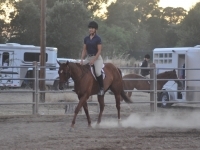 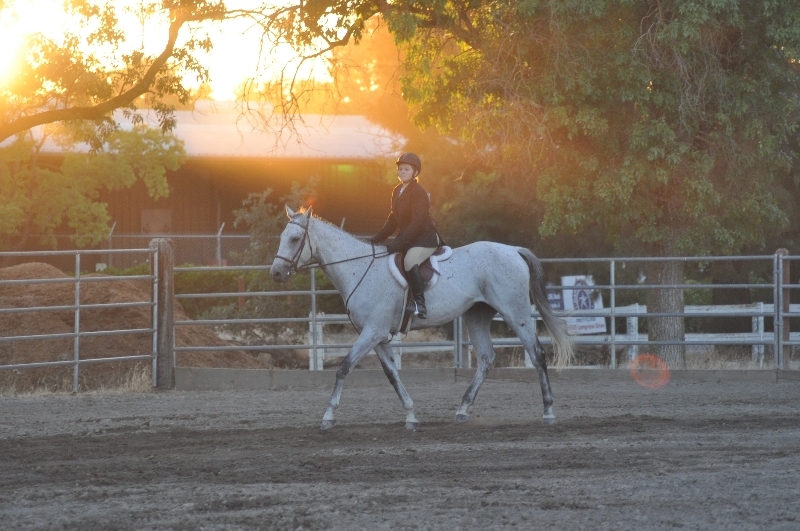 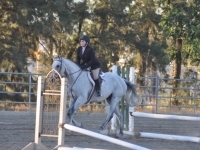 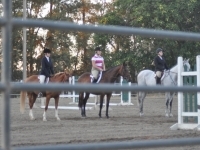 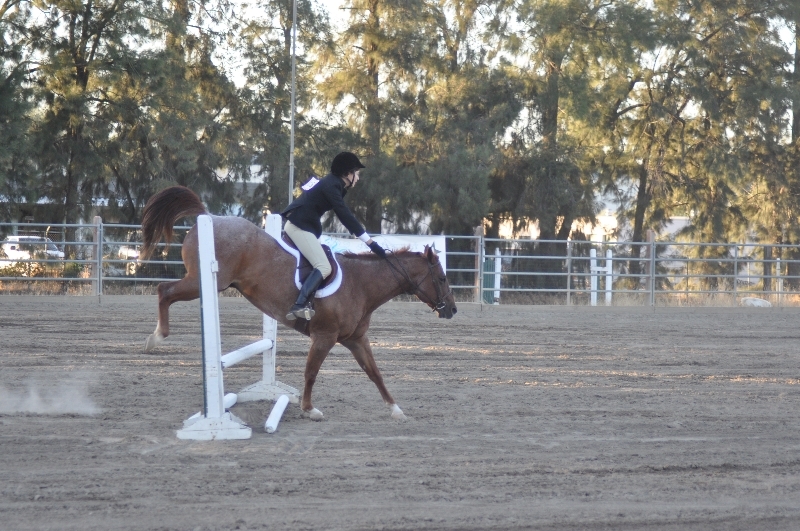 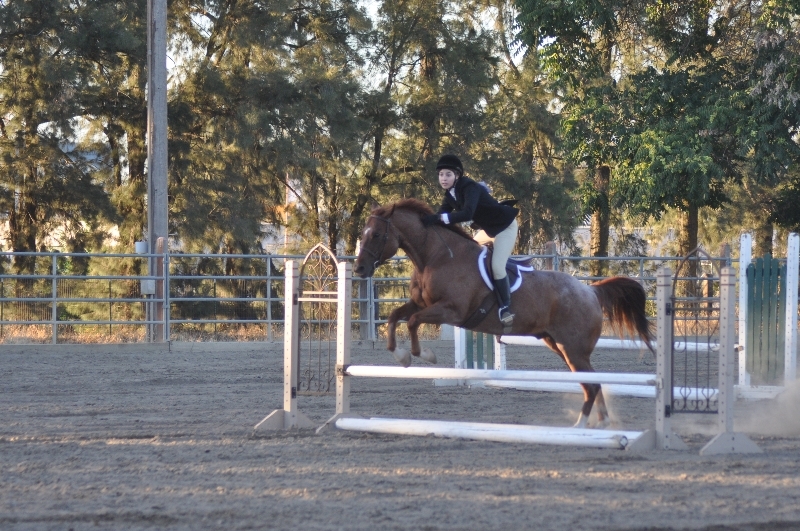 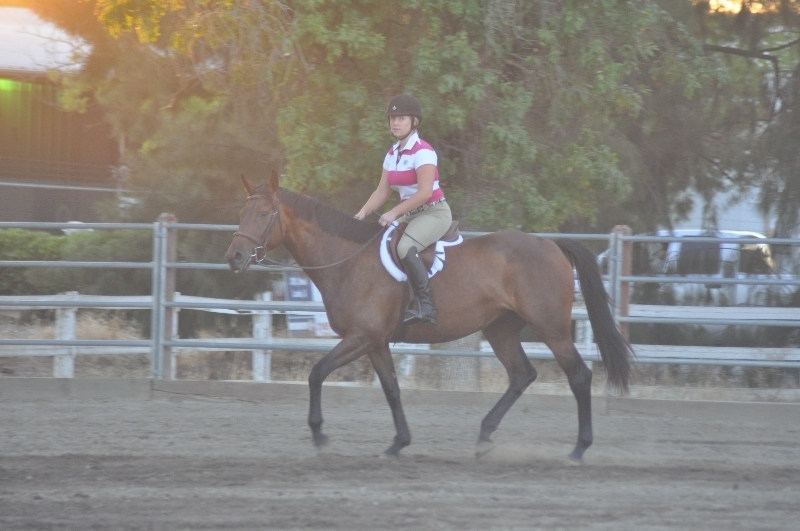 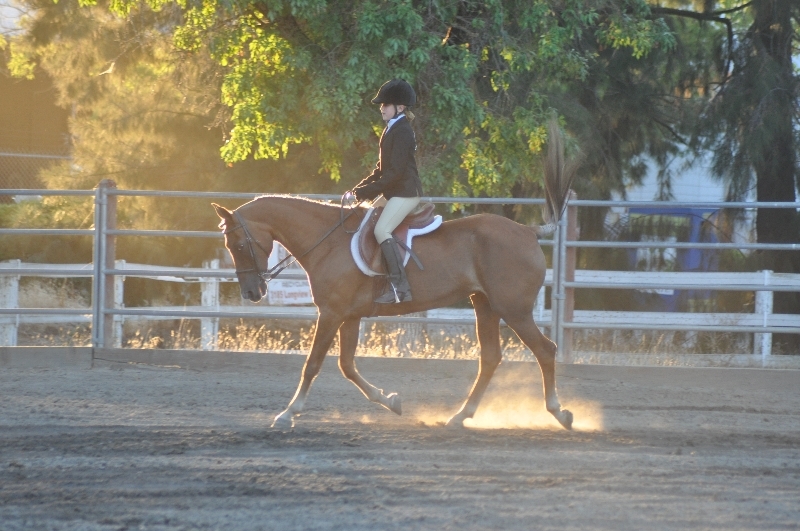 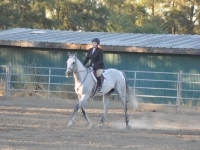 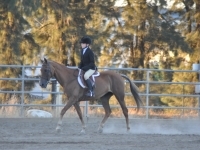 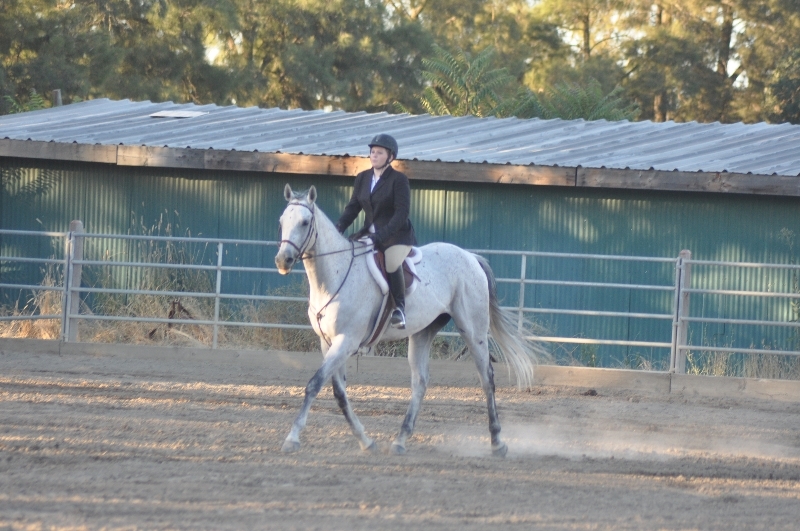 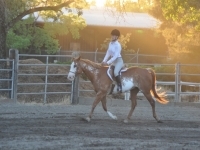 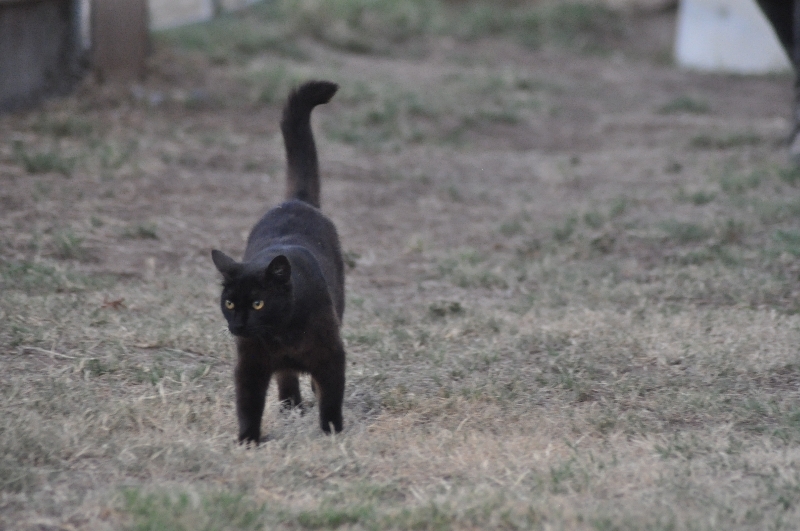 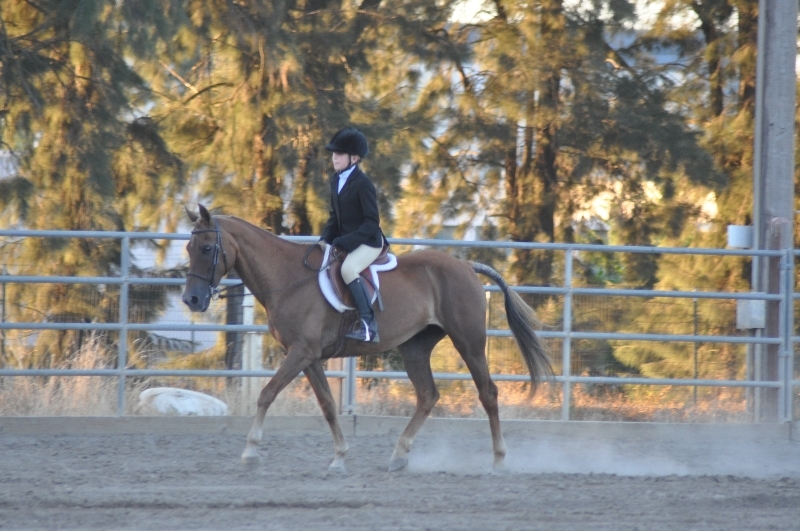 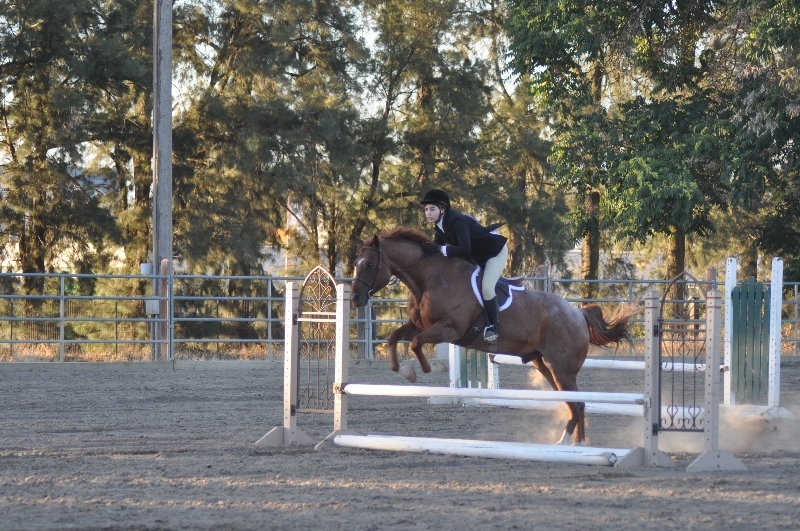 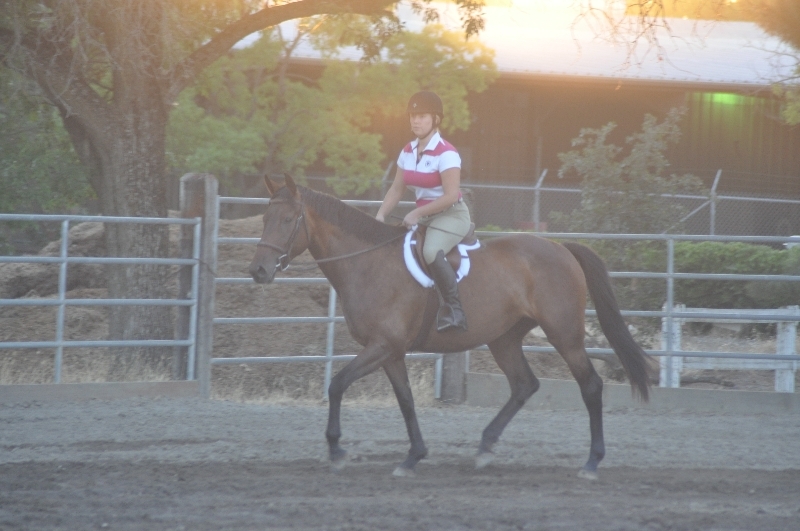 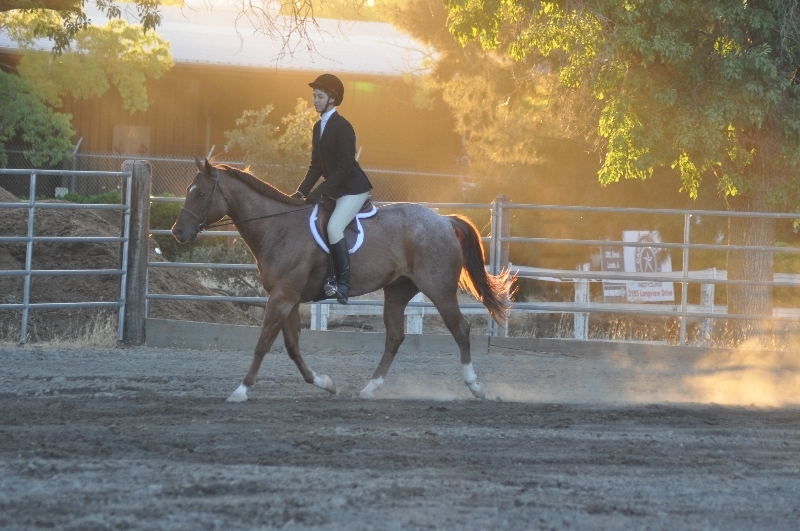 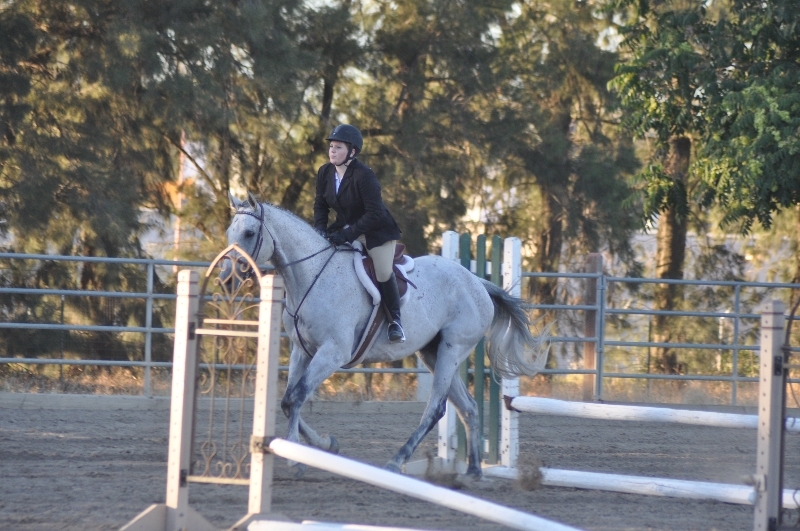 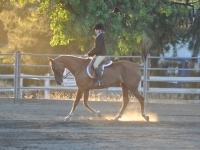 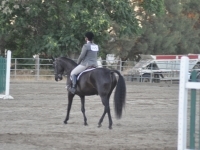 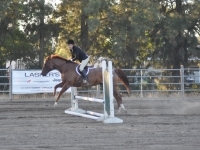 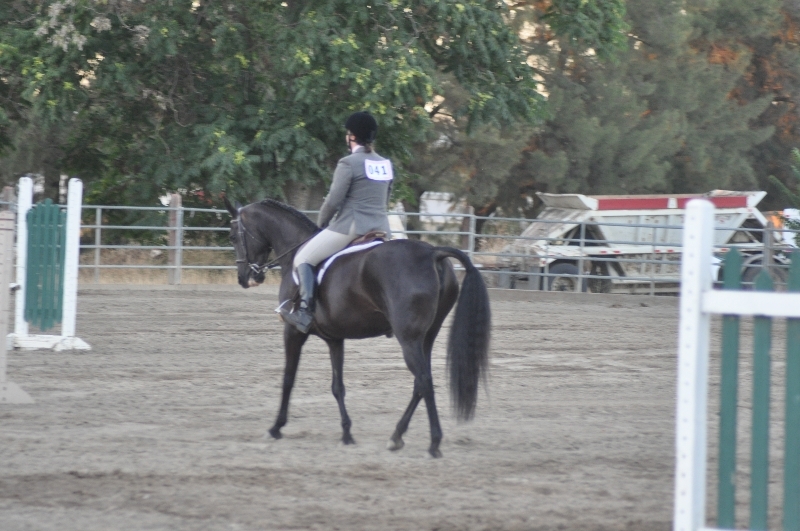 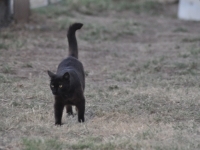 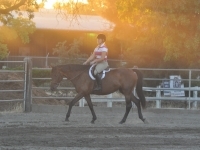 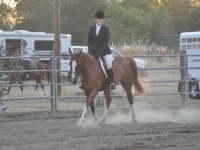 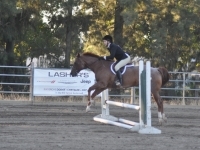 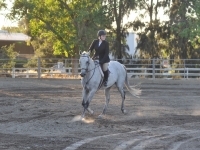 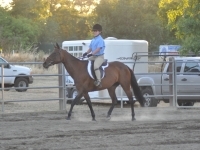 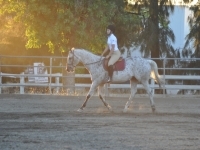 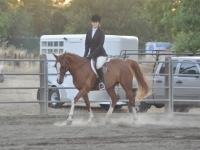 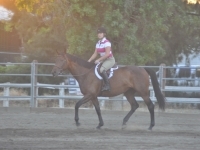 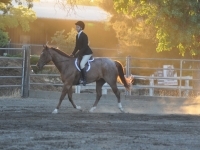 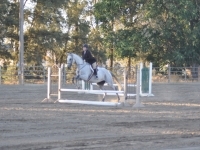 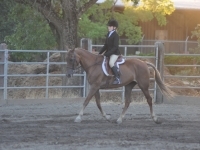 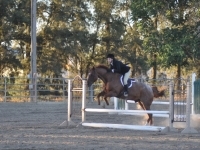 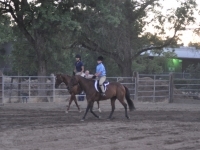 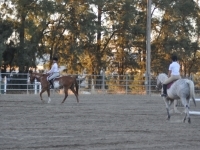 Check out for www.sachorsemen.com schedule and more info. 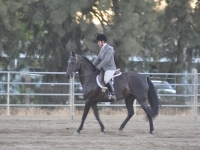 SacHorse went out to one of the recent English shows and took a few pictures.